At Kilobytes Data Solutions Inc., we know you are the key ingredient that makes your business shine. We also know that any time you spend wading through unconnected programs or entering redundant data is time that could be spent managing your business and building relationships with your customers. 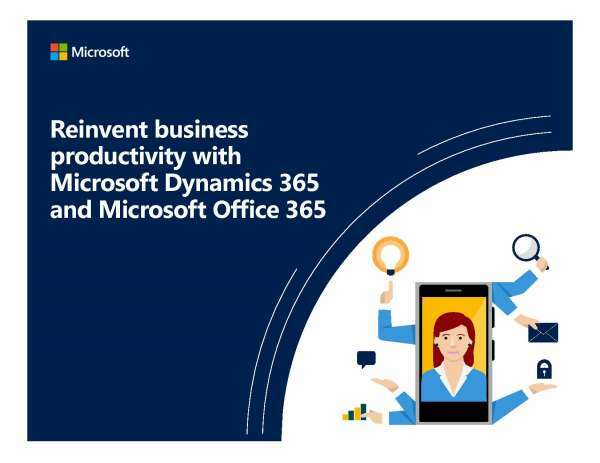 Dynamics 365 Business Central provides a robust platform that can meet the needs of growing your business from every angle. From accounting to sales and everything in between, an interconnected business management system will save you and your employees time and headache!